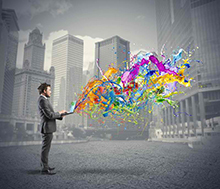 We build your Brands Image With Creative Marketing Tools! 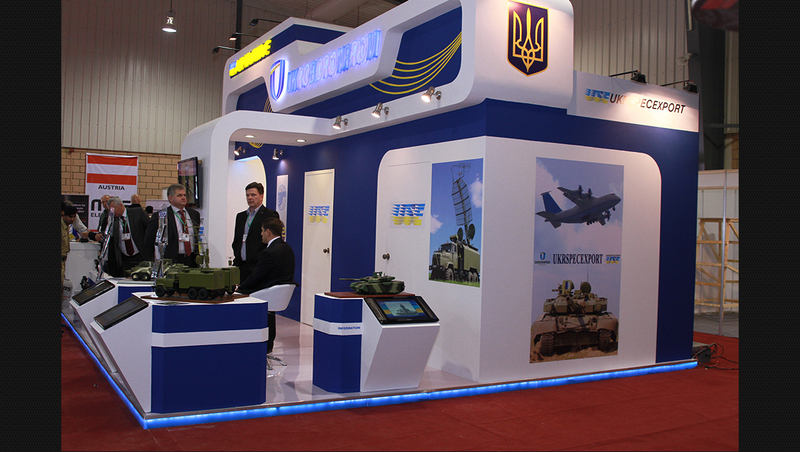 Brand Image, is a experience Exhibition Design & Fabrication Company that We are doing Exhibition Stands business for years. The name maybe new in this kind of field, but our team is consist of highly competent people with more than 10 years of experience. 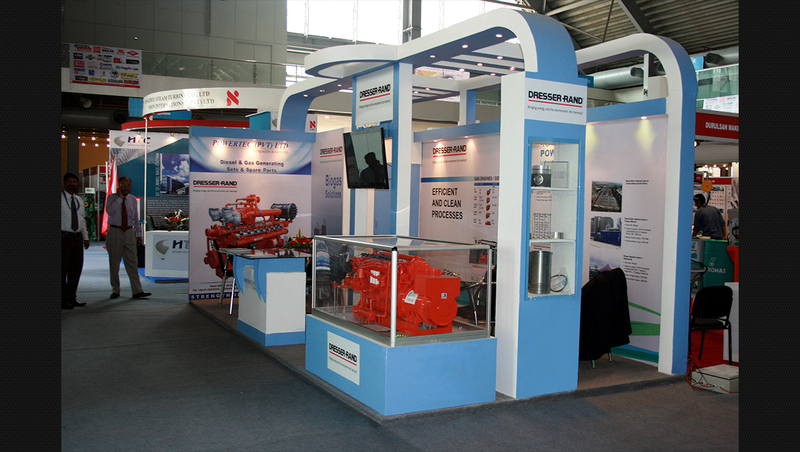 We have carried out countless contracts on national and international level. We have always met our client's expectations. 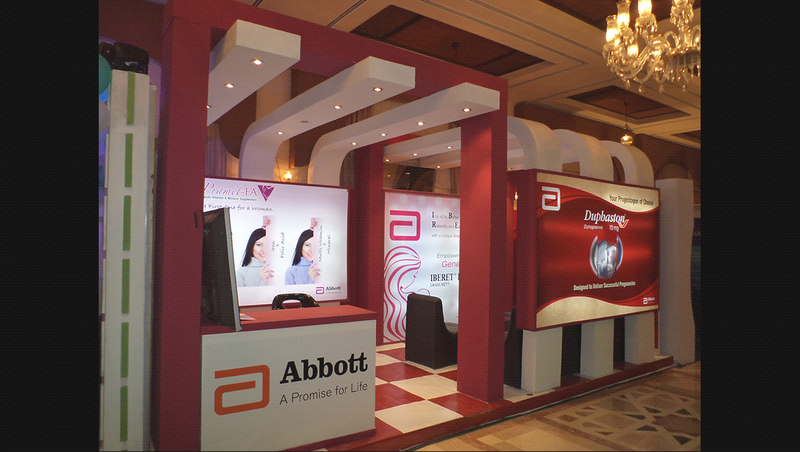 Our passion, creativity and attention ensure that our Exhibition stands engage, touch and inspire the event visitors. 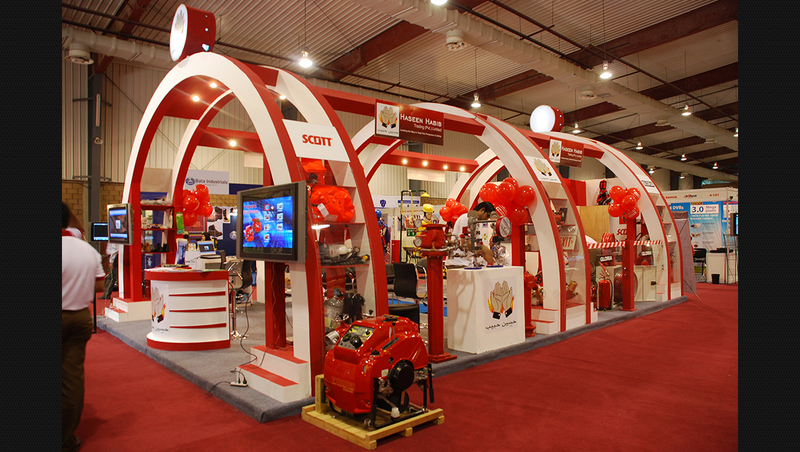 Most Modern Fabrication Facility To Deliver Cost Effective Exhibition Stands. 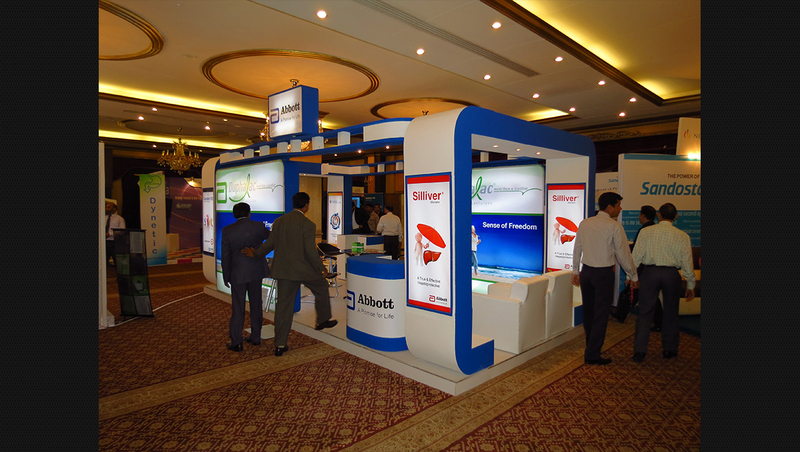 Our design and production team are trained to deliver Cost Effective stands, within the budget parameters that meets Clients marketing and budgetary goals. 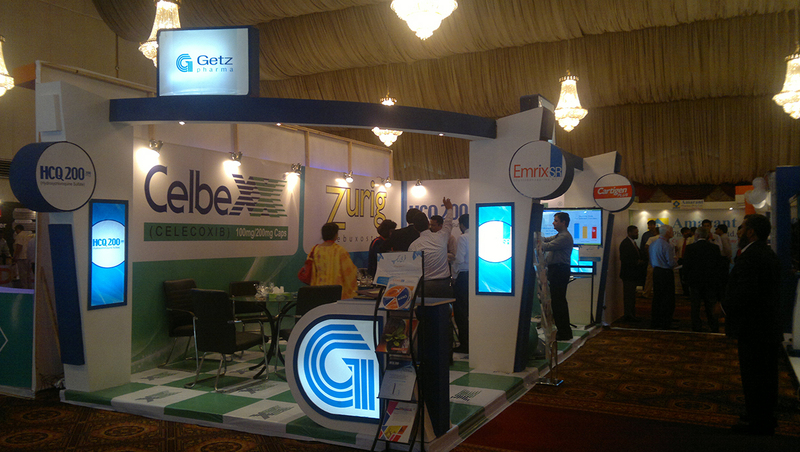 We have over a decade of experience in Exhibition Industry in all over Pakistan as well. 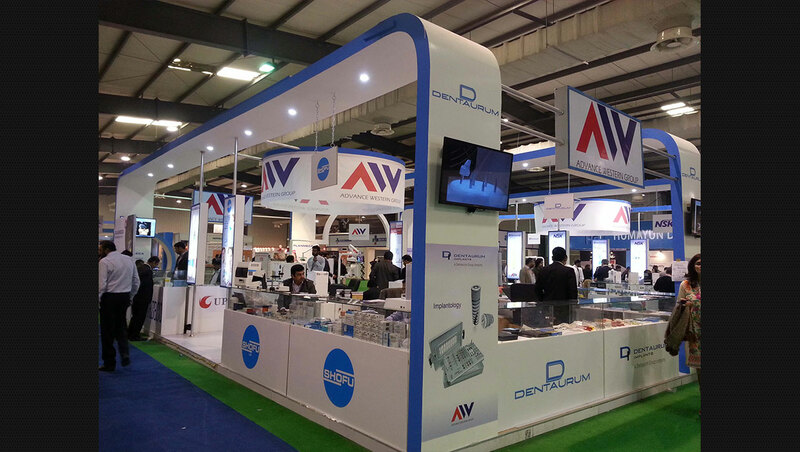 We have state- of-the-art in house production facility, equipped with highly skilled fabrication work force to deliver highest quality Exhibition Stands within strict delivery time frame. Our Project Management systems function using highly advanced project management software that ensure smooth transition from Design to Fabrication to Build up.